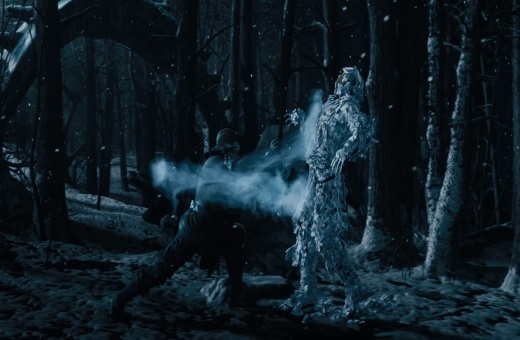 Mortal Kombat returned in 2011, with a rather spangly-looking reboot. This was the ninth installment in the main series, and added a whole wealth of new ideas. The ghastly heart-punching, liver-rupturing and bone-shattering X-Ray attacks (think of them as a Street Fighter Ultra, only showcasing exactly which internal organs you’re rupturing), a surprisingly complex and soap opera-ish single player story mode, the timesink that was the challenge tower… it was a huge game. Replete with content and lavishly presented, Mortal Kombat 9 was generally very well received. By veterans and newly-enticed players alike. As such, all eyes are on the upcoming X. So buckle up, because it’s coming at you right now. The core gameplay is largely unchanged, and needs no introduction. Two fighters enter the stage, and only one emerges with all their limbs and their head still attached. Regular fighters only see defeated opponents knocked out, and Pokémon only ‘faint,’ but this is mortal combat in the most literal sense. If the phrase FINISH HIM means anything to you, you’ll know what’s coming next. And you’ll know that it’s not pretty. But before the legendary Fatalities kick in, it’s a fairly conventional fighter at heart. Characters each have their own fighting style and special moves, from Sub-Zero’s icy projectiles to Reptile’s acid-spitting shenanigans. Big ol’ health bars at the top of the screen, best of however-many-rounds-you-choose… you know how the genre works. With the previous release, Mortal Kombat refined these conventions a little more, adding an energy bar you can fill in order to bust out those fancy new X-Ray attacks. All of this is unchanged for the new release, but it’s adding a few twists of its own. For returning players, the most prominent of these would probably be the selectable variants. After selecting a fighter, you’ll then be able to choose from one of three ‘styles,’ unique to that character. In Scorpion’s case, for instance, opting for his Inferno style will allow you to summon fiery minions to help you in the fight, which Ninjutsu style will arm you with dual swords and Hellfire is more about flaming magic. As you can imagine, this makes a huge difference to how the kombatant plays; an exciting prospect for series fans. There’s so much more depth here, and a great deal more to learn. What else is new for Mortal Kombat X? Four characters are joining the fray, each as nightmarish and varied as you’d hope. Cassie Cage, daughter of series stalwarts Johnny Cage and Sonya Blade, for one. D’Vorah is an interesting one too, a sorceress who controls insects and fires angry freaking bees as projectiles. For me, though, the most intriguing new addition is Ferra/Torr, a hulking man-beast with a dwarf riding on its back. They fight as a duo, something like the Gargantuar from Plants vs Zombies. 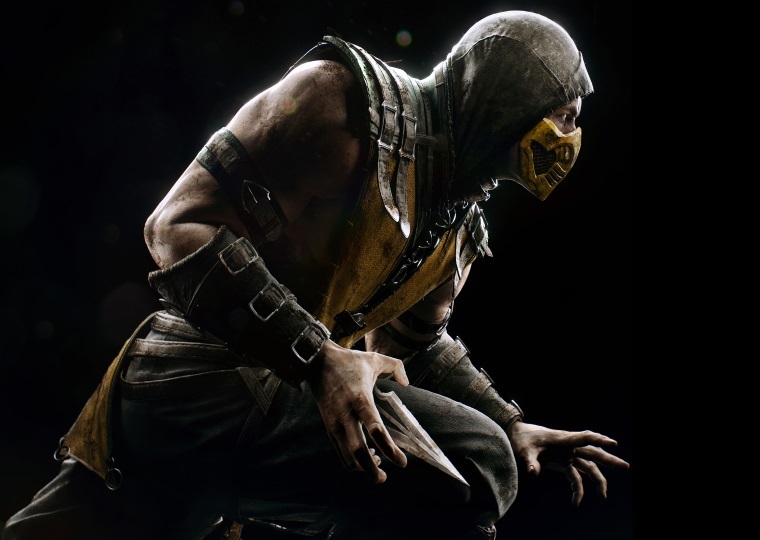 Mortal Kombat X, then, looks set to build on the fine formula its predecessor brought us. The revamped challenge tower, the new clan-like function, lots of smaller things. As is the case with most sequels, it’s more about evolution than revolution. Sometimes, that’s for the best, and it’s certainly making this one of my most anticipated releases of the year. Look out for X on all formats from April 14.